Many developers offer their paid games at least occasionally for free. With special coupons / codes. Where and how to get these coupons / codes and how to use them on the Google Play? Let's take a look at it. Let's start with the question: How to apply the code? Many players believe that the code is entered after the game is selected - during the checkout. But this is not the right moment. If you haven't already inserted your credit card to your Google Play account then the Google Play will persist and require you to enter the number of your card. So what can you do with the coupon? The code to download paid games for free must be inserted into another place. In the Google Play Store app on the home screen open the menu (top left) and then tap to Redeem. Now type in the code, yes, it's terribly long, that you have obtained and tap Redeem again. Google Play Store then alone detects which game you get for free and offer a free download to you. But how and where to obtain such a code? We will look at several options. If you are a game developer yourself, or you have friends who have created a game, then it's simple. In the Developer Console interface where you manage your applications, simply select the appropriate paid game and then, in the menu, choose Promotions. Now you can just select the Add new promotion - and choose the dates of validity and number of coupons for downloading the game for free. These coupons can be then spread among fans, friends and so on. Whether because you want to promote the game, or because you simply want to make them happy. From time to time, some developers make promotions in which you can get codes to download their games for free. Definitely worth watching is their Facebook page, Twitter account, blog and so on. 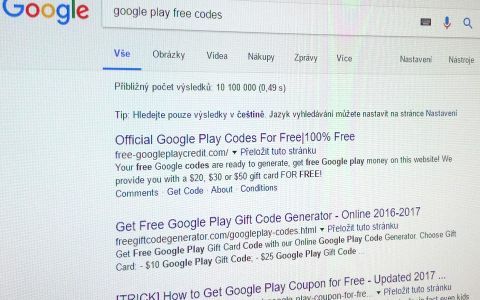 You can also, of course, always use the services of Mr. Google and try to find the codes using the right keywords - the name of the game you would like to download for free and then something like the Google Play free code. But be careful, don't be fooled. There are various scam sites that promise you the moon, just to force you to install their malicious software. Instead of codes for free games you may get an unpleasant surprise. Codes should never come from dubious sites, prefer the sites of authors or the games and Google. And if you can't find any code to download your desired game? For each application, including the games, there is an email address on the Google Play - to contact the authors. Certainly it's not exactly a good idea to write them, that you simply want their game for free, but if you have a blog, an account on Facebook with many followers - or on Twitter or YouTube - you can offer them a game review. 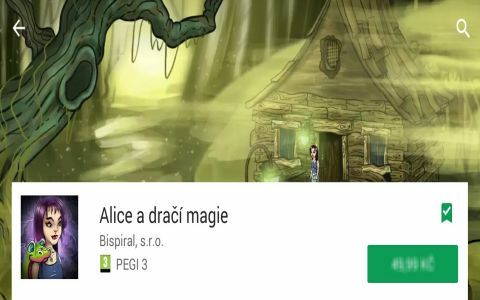 Especially if the authors can see you already published such reviews in the past and therefore can consider your offer as a fair one, you may be lucky and get the code to download their game for free from them.